Welcome to Aislingcudo Perm. CKC Reg'd Irish Red and White Setters! 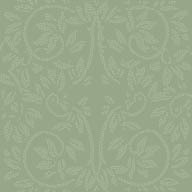 The Irish Red and White Setter is considered to be the oldest and, therefore, the original setter. The Red and White, officially recognized in Ireland, the UK and continental Europe, became a recognized breed under the Canadian Kennel Club in January 2000. The Setter is part of the group referred to as the "Sporting Group" in Canada but is referred to as the "Gun Dog Group" in Europe. 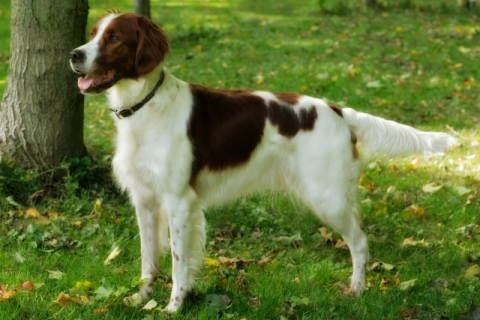 The Irish Red and White Setter is a breed that moves effortlessly from the hunt field to the show ring. This energetic, fun loving, intelligent, affectionate breed requires little grooming and makes a wonderful pet with a long, healthy life expectancy. The original Aisling Cudo gang - where our adventure began!